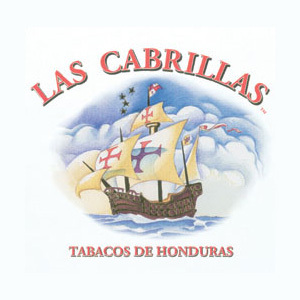 Debuting in 1993 the Las Cabrillas Cigar offers a medium-bodied, complex but refined taste. Each cigar is named after a famous explorer (if you haven't peeked below already.) "Sailing across the Ocean Blue in 1492" was a bigger risk than discovering Las Cabrillas cigars for yourself. Grab a box today, and go on that journey like Columbus and Desoto did before you.